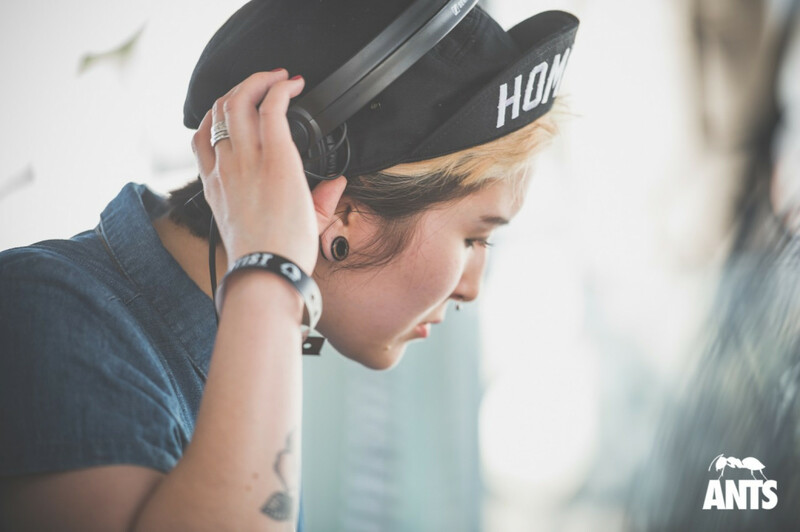 Born and bred in London, by any standards Maya has enjoyed a rather unique start to her career; from global spectacles like playing under the World's largest mirrorball at the Tate Modern (UK) or charting internationally with her DJ Kicks mix for K7! to making the Resident Advisor top 10 DJ Chart 2011 & 2012. In the last 24 months alone, Maya has already graced the cover of over 14 magazines in 8 different countries including Mixmag (UK), Village Voice (USA), Trax (France), Groove (Germany) and Vicious (Spain), alongside coverage in magazine's as diverse as Vogue and Nylon through to Rolling Stone and Men's Health with the likes of KCRW, BBC Radio 1, Per Se playing her tracks on radio. This heightened profile has helped Maya already reach an impressive 10,000,000+ Youtube plays, 170,000+ Facebook fans, 10,000+ plays per day on Spotify, 40,000+ Twitter followers and over 85,000 Soundcloud followers amassing 2,500,000+ channel plays in 206 different countries and rapidly growing ever day! Critical and music fan support a like have also helped Maya to pick up multiple awards along the way including Beatport's 'Staff Pick: Artist of the year 2011' and the likes of "Best Producer', "Best DJ", "Best Compilation” or "Best Underground Track" from a variety of media from Mixmag and DJ to FACT and SPIN! So why all the fuss? 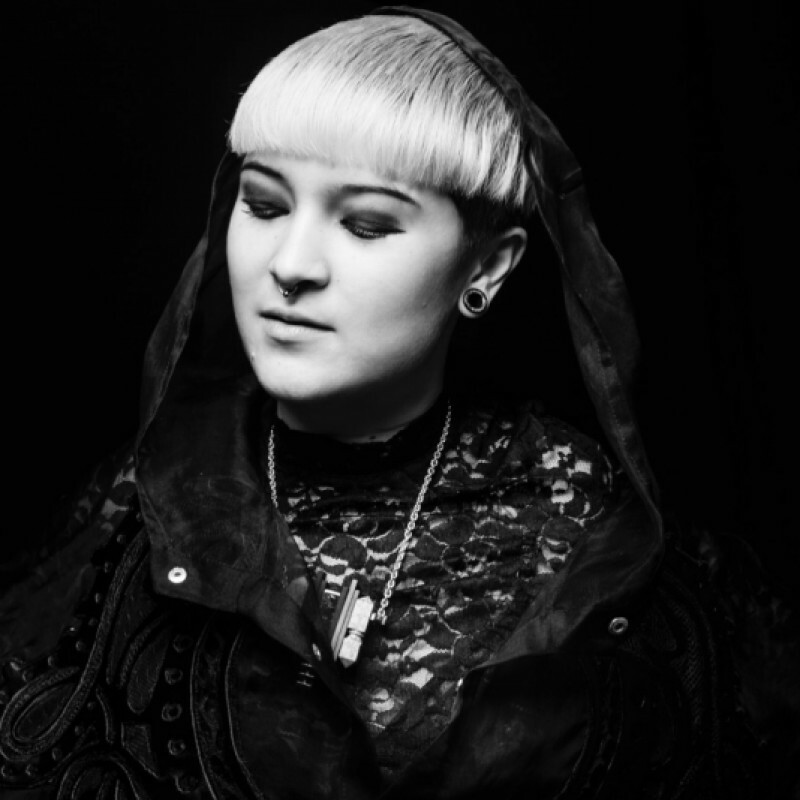 Well, Maya is somewhat of an enigma in today's music world; on a typical Maya Jane Coles record, Maya will have written, produced, engineered, arranged, mixed and performed every element of the track; some times top-lining and, on occasion, even designing the sleeve artwork too. Comfort is no exception with Maya taking full control of all production duties. Alongside Maya's solo works, the album will include a number of yet announced featured guests, some familiar alongside newer talents. Maya's debut long player promises to be an eclectic melting pot of sounds and textures drawing on everything from house and techno through to R&B and Dub and is released internationally at the beginning of July 2013 on Maya's own label I/AM/ME led by the single “Everything” ft. Karin Park. First intrigued by the musical mixture of sounds from dub to punk to soul to jazz to world to classical music played at home; Maya began to pick up a few instruments herself and started to song write. Production felt like the natural next step to realise her own vision at every part of the process from beginning to end. 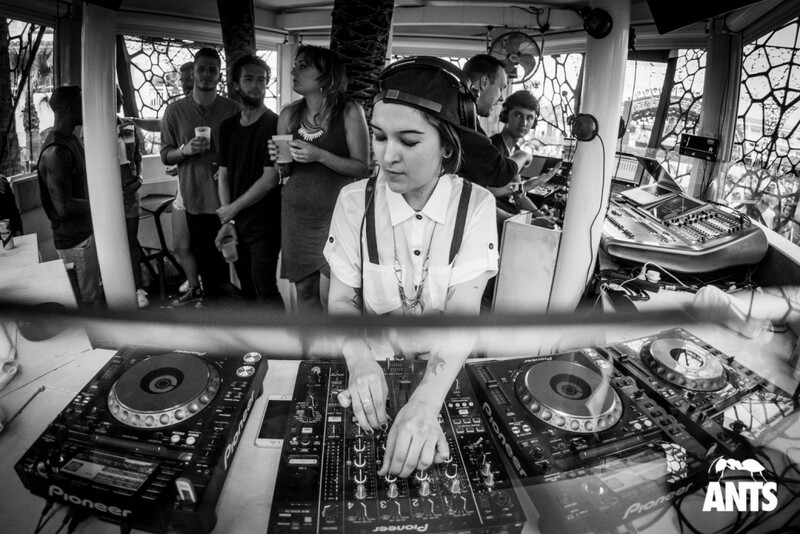 First producing hip-hop at 15, Maya migrated to dubbier electronic sounds aged 16; before a water shed moment in her life, Maya experienced good underground house in the clubs and warehouses of East London and started to make that house records to culminating in her first release “Sick Panda” on Dogmatik back in in 2007. The release led to gigs at events like the BBC Electric Proms and Bestival. 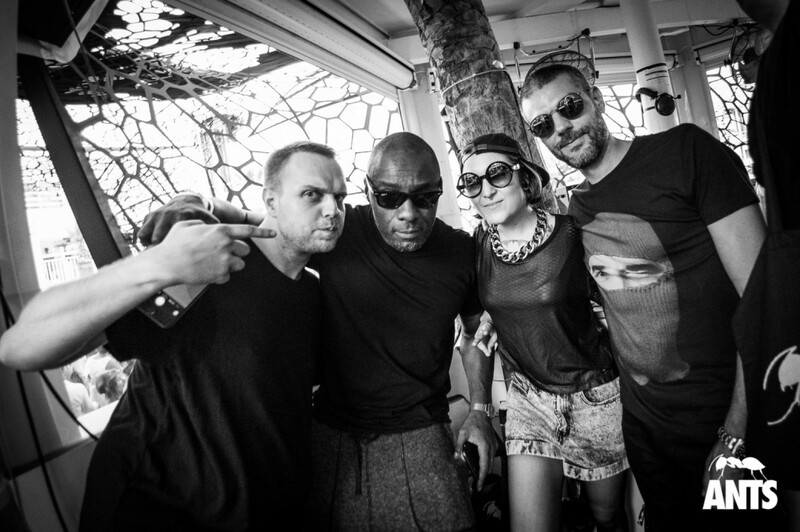 For many though it was “What They Say” on Franck Roger’s Real Tone label that first switched them on to Maya’s work with the track standing tall in both the sales and critics charts on Beatport; and enjoying a no1, no2 and no 3 placing on Resident Advisor’s chart in October, November and December 2010 respectively.  Further Maya productions ‘Don’t Put Me In Your Box’ EP (Hypercolour), “Humming Bird” EP (Hypercolour), ‘Focus Now’ EP (20:20 Vision), “Beat Faster” EP (Mobilee) cemented that this was no fluke garnering across the board peer support as varied as Skream, Richie Hawtin, Groove Armada, Jamie Jones, Diplo, Miss Kittin, Mike Skinner, Anja Schneider, Pete Tong and Carl Cox alongside a plethora of the underground dj community. 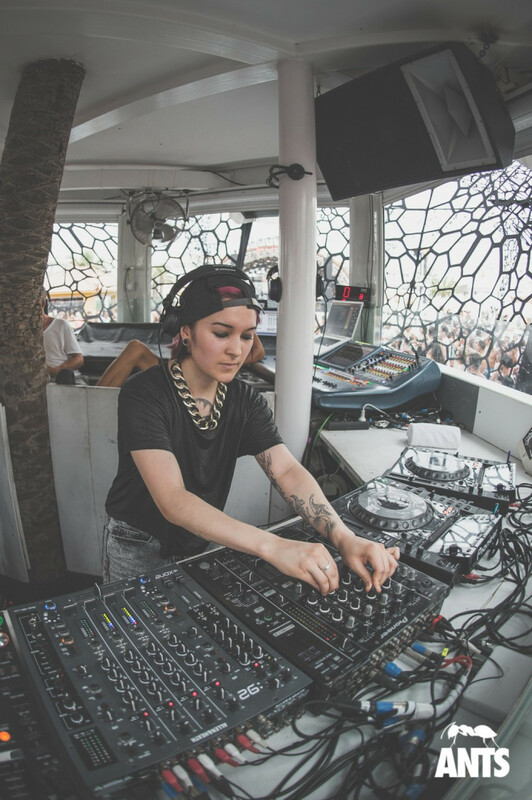 Under the bass-electronic alias Nocturnal Sunshine, Maya also remixed emergent talents Jess Mills. Karin Park and Alpines, and originals ‘Can’t Hide The Way I Feel/Broke’ which made fans of Joy Orbison, Benga, Craig Richards and Scuba to name but a few shaking any doubts that she was merely a one trick pony producer. Indeed, Maya has also enjoyed success as one half of live electronic duo She is Danger alongside vocalist Lena Cullen. Famed in particular for their remix work; She is Danger remixed artists from Gorillaz to Groove Armada with an acclaimed dubby reworking of Massive Attack’s ‘Girl, I Love You’ included on the band’s “Heligoland” deluxe album; picking up plaudits including RCRDLBL & Q Magazine's ‘Track of the Day’, NME.com's ‘Daily Download’ and smashing the Hypemachine top 10 multiple times. 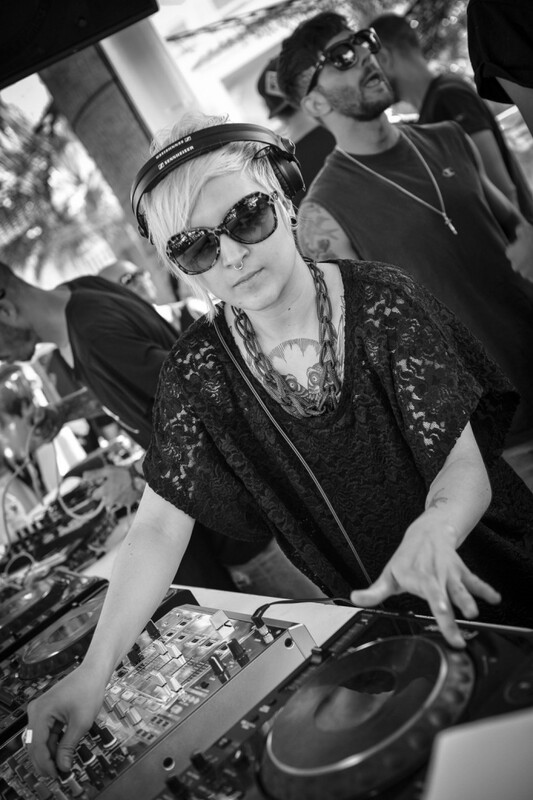 Alongside her production and remixing credentials; Maya's reputation as a DJ has reached heady proportions following her guest mixes for the likes of Resident Advisor, Louche, Enter, Trace A Line, Defected with a Mixmag cover-mount CD and a huge BBC Radio 1 Essential Mix also under her belt. Aged 17; Maya bought herself some 1210ʹ′s and started learning to mix on vinyl. 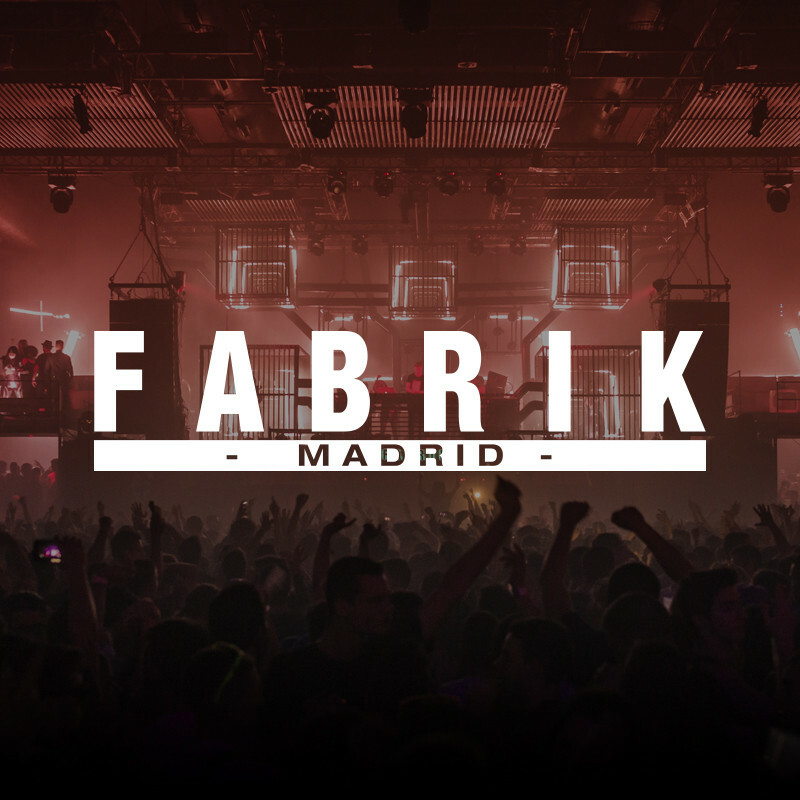 (Lisbon), Fuse (Belgium) and Social Club (Paris). 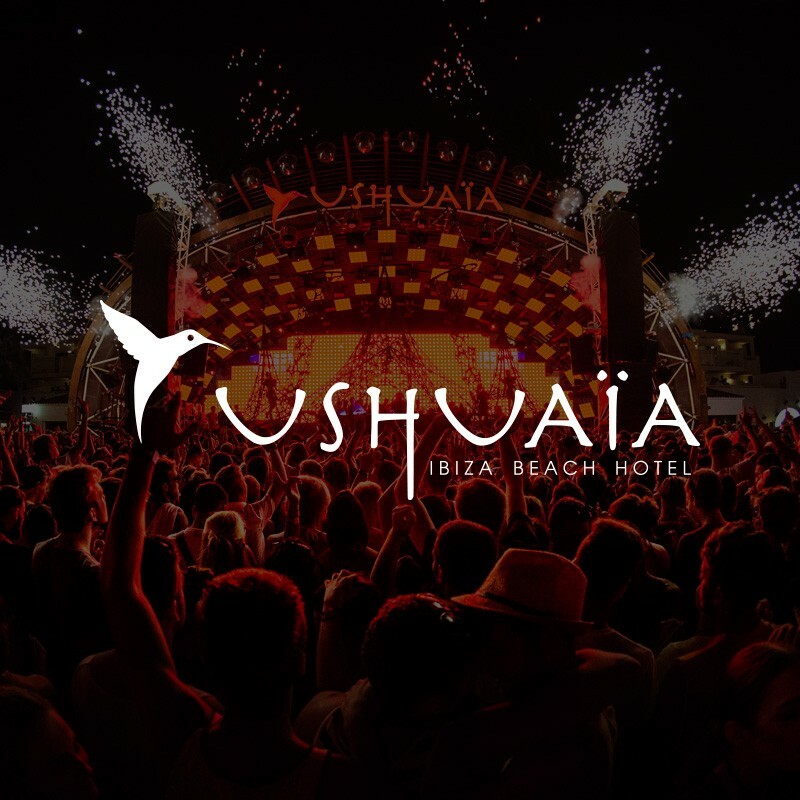 Not to mention taking control of the decks at Ibiza's most renown clubs Space, Pacha, Amnesia, and Ushuaia. In April 2012, Maya's position as one of the world's top DJs was solidified with the release of her multi-award winning edition to K7's legendary DJ Kicks mix series which gained international chart success and massive critical praise. 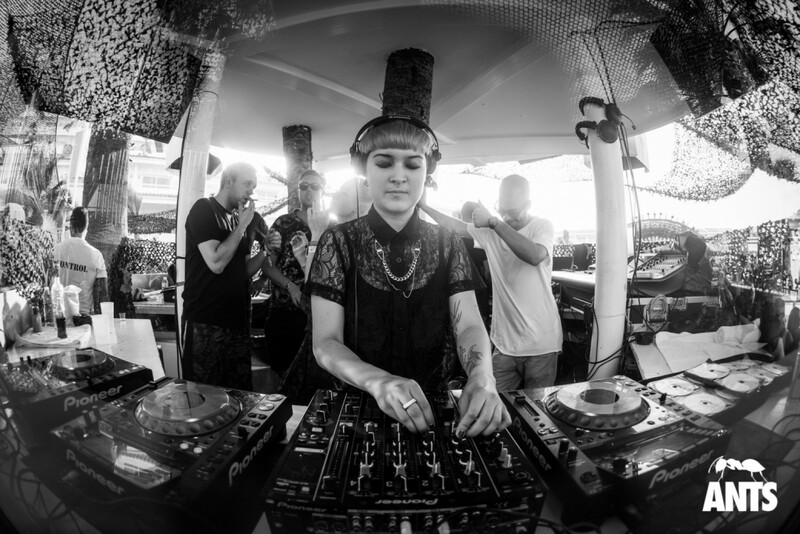 Maya released the tracks 'Not Listening' as Maya Jane Coles and 'Meant to Be' under Maya's 'Nocturnal Sunshine' moniker as exclusive tracks from the compilation. The mix also included tracks by the likes of Phil Kieran & White Noise Larse, Marcel Dettman and T.Williams and has proved to be one of the biggest commercial successes since the series began with the mix hitting the home pages of major sites such as Deezer, Aol Spinner and MTV Iggy. 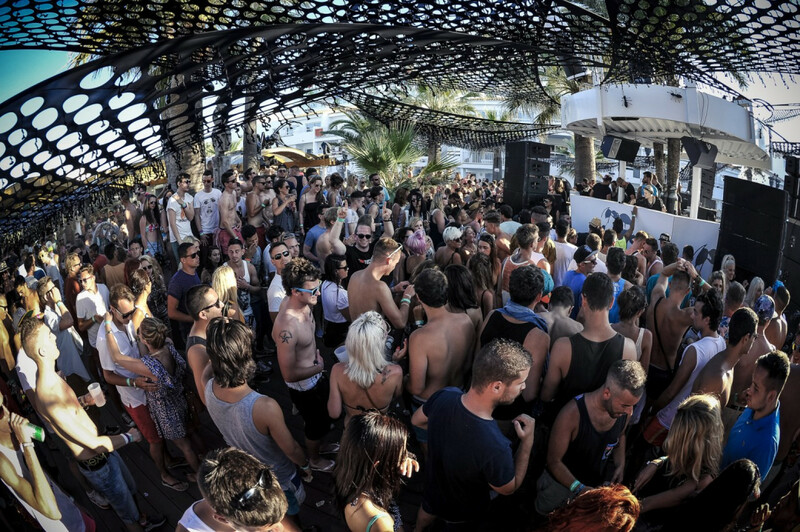 Club smashes “Getting Freaky” on Heidi's Jackathon Jams label and a return to her original label home Dogmatik with the release of “Watcher” followed later in the year as well as her Ushuaia set broadcasted live as part of BBC Radio 1's famed Ibiza Weekend. Maya's final original release of 2012 was Maya's much lauded genre defying release 'Easier to Hide' coming out her own I/AM/ME label in December hinting at what may be to come with the inclusion of album track “Easier to Hide” leading the EP. With her debut album due to drop at the start of the summer; Maya will have played in around 40 countries worldwide by the end of year 2013 taking in festivals like Fuji Rocks (Japan), Glastonbury (UK), Coachella (USA), Sonar (Spain), Ultra (USA), Lowlands (Holland), T in the Park (UK), Pukkelpop (Belgium), Bestival (UK), Creamfields (UK) and Summadayze (Australia) amongst countless others all around the world. Having previously played at Les Transmusicales (France), Melt (Germany), Benicassim (Spain), Electric Zoo (USA), Global Gathering (UK), Detroit Movement (USA) and Exit (Croatia) amongst others. "Easily the hottest emerging talent in dance music"
"Coles is beyond her years, and ready to make a major move into the upper echelons of dance royalty."